After the initial excitement of school’s ending begins to wear off, many kids start asking, “Now what do I do?” or the ever-popular “I’m bored!” A good dose of boredom, though, can often lead to unexpected adventures, surprising creativity, and exciting discoveries. Reading is a wonderful way to incorporate all three while introducing kids to new ideas, people, places, and experiences. And don’t forget the concept books for younger kids that help them develop language skills, learn science facts, and increase math understanding in fun ways. So during this month’s holiday, keep boredom at bay with the excitement and joy books deliver! Who is Pip? He’s the little gray mouse wearing a red bandana and counting with his eyes closed while his 100 friends find somewhere to hide. Yes! They’re having a humongous game of hide-and-seek, and readers are invited to help look too! All one hundred fuzzy mice are off and running… Oops…all except one, who fell down. Do you see him? Ten of the mice have decided to hide in the circus caravan. While they wait to be discovered, “they are doing crazy things!” Can you find all ten before Pip does? Ten more mice have gone all the way into outer space to avoid Pip. They’re hiding all over the cool spaceship. There’s a restaurant, a TV room, a bedroom with a curvy slide, a playroom, and even a garden room. Take a look around. More lucky mice are squirreled away “high up in the old beech tree” where “there’s an old mouse hotel.” This motel is pretty neat with its own spa that includes a sauna, a massage room, and a pool. Did you find the mice? Copyright Thaïs Vanderheyden, 2018, courtesy of thaïsvanderheyden.com. Moving on, you have to tiptoe. “Shhhhh, Mommy dragon is looking after her little dragon babies! Can you help Pip find the ten little mice hidden in the mouse castle? Maybe there’s one among the crocodiles in the moat? Will you help Pip find the treasure in the castle too?” From the castle you and Pip will splash into the sea to check out the submarine, and then it’s off to the farm, where the underground farm factory is continuing to churn out yummy treats and soft woolens despite the game. Wow! These mice have it all! The next place to find ten mice is up in the sky—in the mouse blimp! Then, hey, dude, it’s time to hit the surf shack where more mice are hanging…ten! Too much water? You might prefer the desert house, where ten mice are hiding under beautiful carpets. Yikes! There seem to be quite a few snakes too. Can you count them all? Ahhhh! It was getting pretty hot in the desert—the mouse igloo is just the thing for cooling down. Some mice are enjoying some winter fun while others like the cozy fireplaces in each room. Hey! Guess what?! “You helped Pip find all one hundred hiding mice! To celebrate Pip is buying everyone ice cream and cotton candy. You in? Want to play again? Thaïs Vanderheyden’s cute I-spy adventure will delight little ones. The book’s oversized format and twelve double-spread illustrations present plenty of room for the mice to hide in while waiting to be found. Unlike in some search-and-find books where discovering the hidden objects takes an eagle eye, here the mice are more easily found while engaging in silly hijinks that will make kids giggle and that are part of the fun. The challenge to find ten mice in each environment is an open invitation to count—not only the mice but the food on the tables, toys on the shelves, beds in the bedrooms, and much more. Possibilities for math learning go beyond counting to include addition, subtraction, position and pattern recognition, size, and more. Whimsical touches will keep children and adults lingering over each page to talk about all the details. Vanderheyden’s engaging text charms with humorous prompts to look here or there for the mice as well as suggestions for noticing specific aspects of each environment. With so much to see and do on every page, Pip’s Big Hide-and-Seek Book offers lots of repeat readability for very young to older readers. The book would make a great take-along for outings and car trips and would be a perfect 10 to add to home and classroom libraries. Can you find the character among the numbers in this printable Who’s Hiding? Dot-to-Dot Puzzle? When you do, grab some crayons and color it in! Does it ever feel like you’re just doing the same thing over and over again? Well, today we celebrate that feeling. While repetition can sometimes drive you a little crazy—like when that catchy tune loops endlessly through your head—it can also be very beneficial as any musician knows. 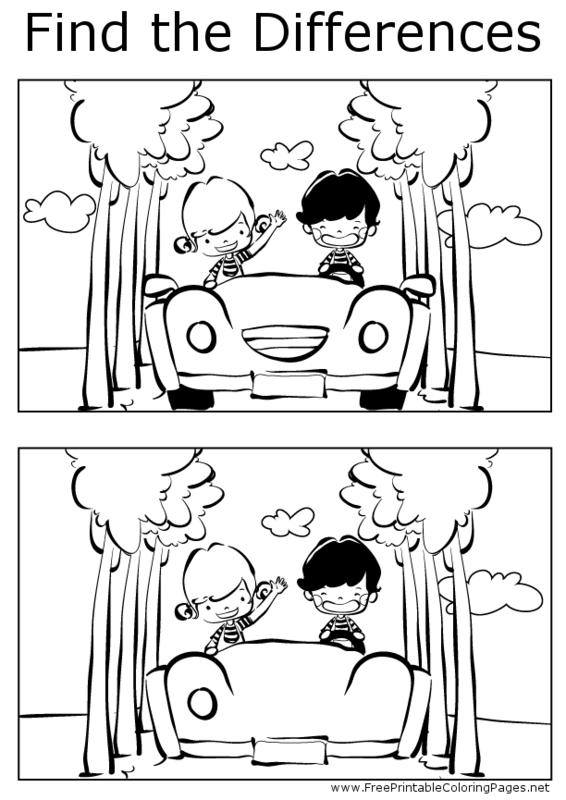 Using repetition is also a terrific way to introduce learning and laughs for kids—like in today’s book! Copyright Jennifer Sattler, 2018, courtesy of Sleeping Bear Press. This mini-Michelangelo is really splattering the purple paint until there are “2 dirty birdies.” What happens when they team up and discover an extremely tall yellow fellow with his head in a hole? I bet you guessed: there are now “3 dirty birdies.” These intrepid birds pick up another fluffy friend before encountering a very messy snacker and adding her to their group. The five dirty birdies take stock and decide they need to clean up. With a sponge, a brush, a little green duckie, and a very looong tub, they rub-a-dub-dub in a bath. They dry their feathers, and… can’t resist getting dirty all over again! 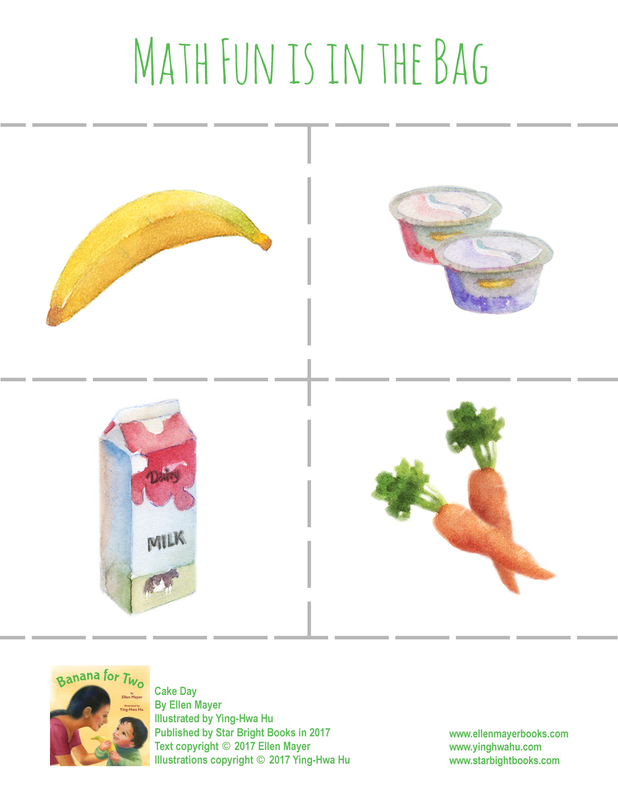 Eight questions following the text will entice little ones into a repeat reading along with some fun observations, counting, and discussions of size. Discover more about Jennifer Sattler, her books, and her art on her website. The two pictures in these puzzles may look like exact repeats of each other, but if you look closely you’ll see some differences. 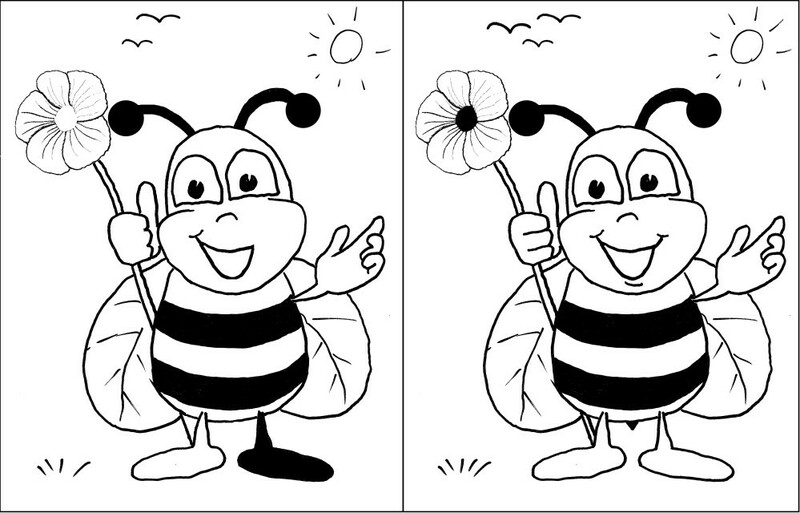 Can you find the differences in both of these Find the Differences Puzzles?